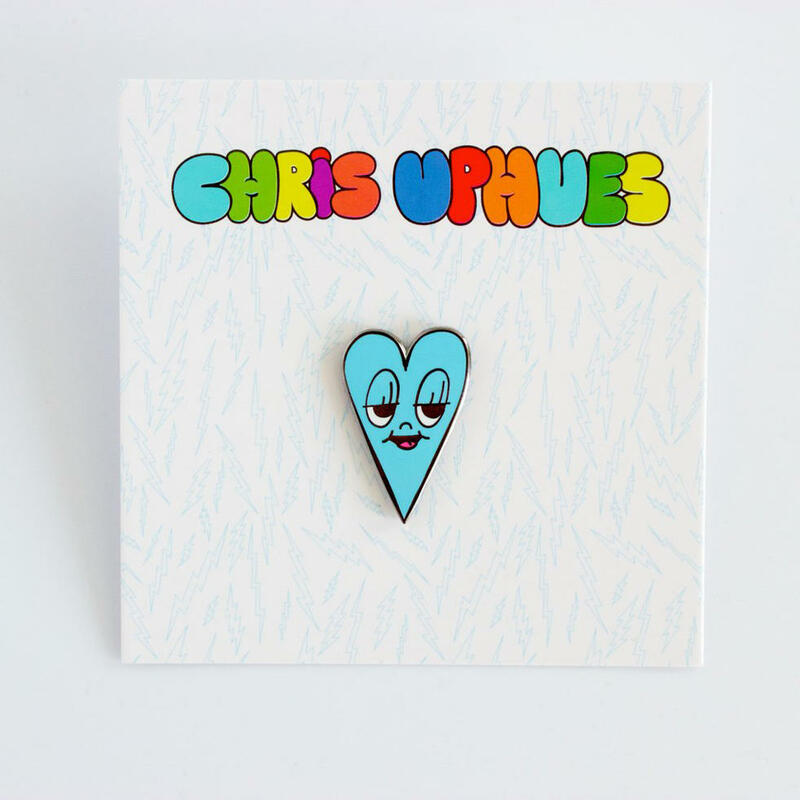 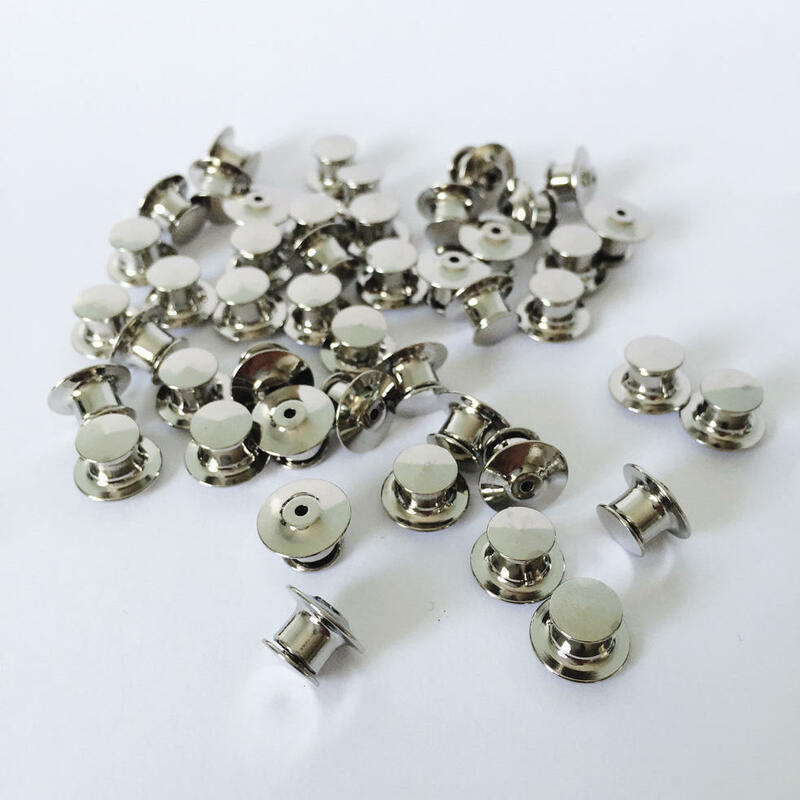 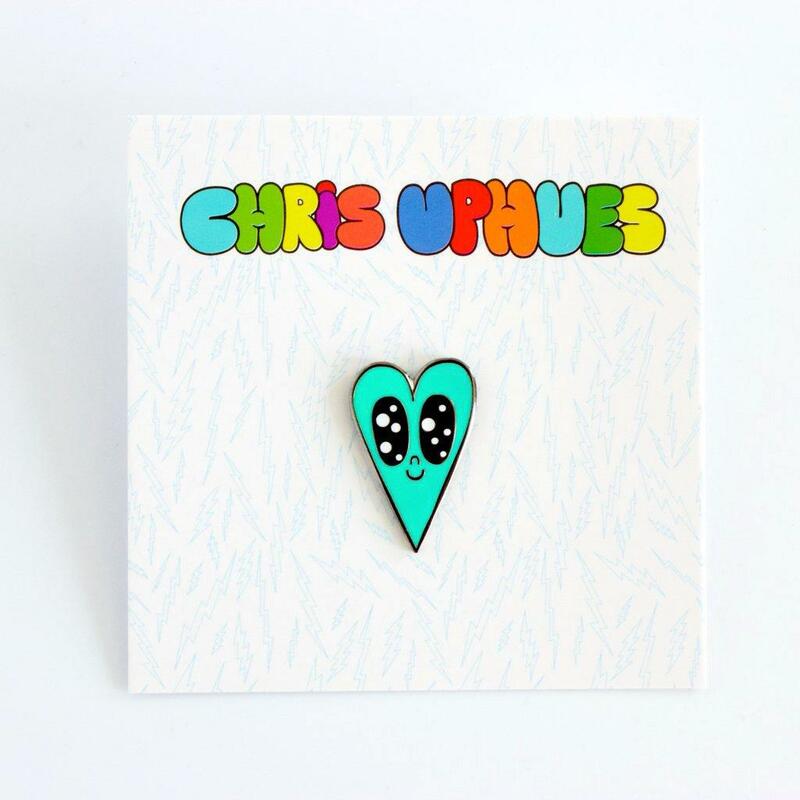 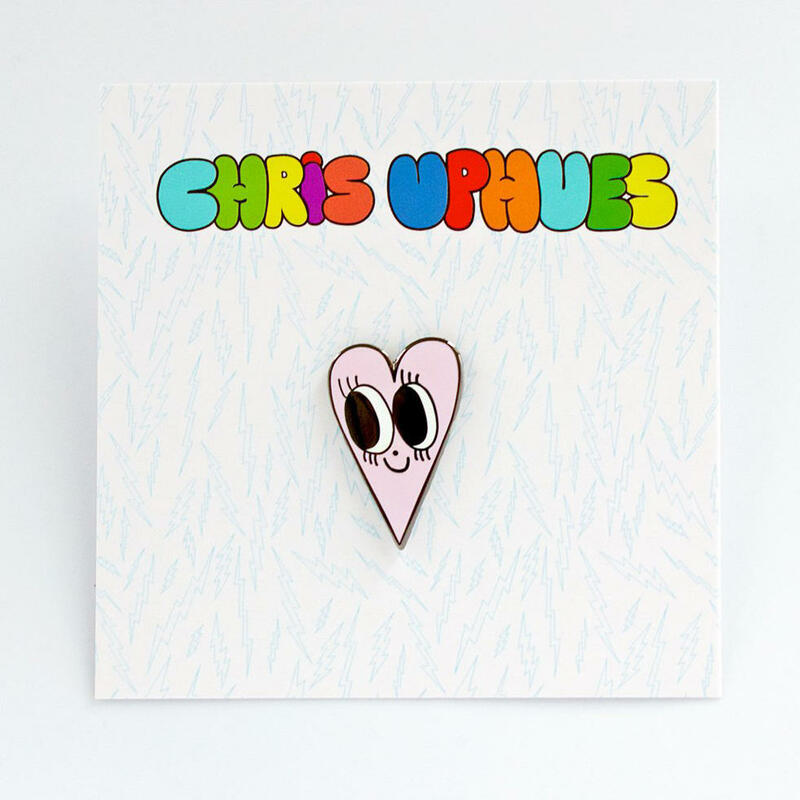 We are big fans of Chris Uphues here at Pin Club! 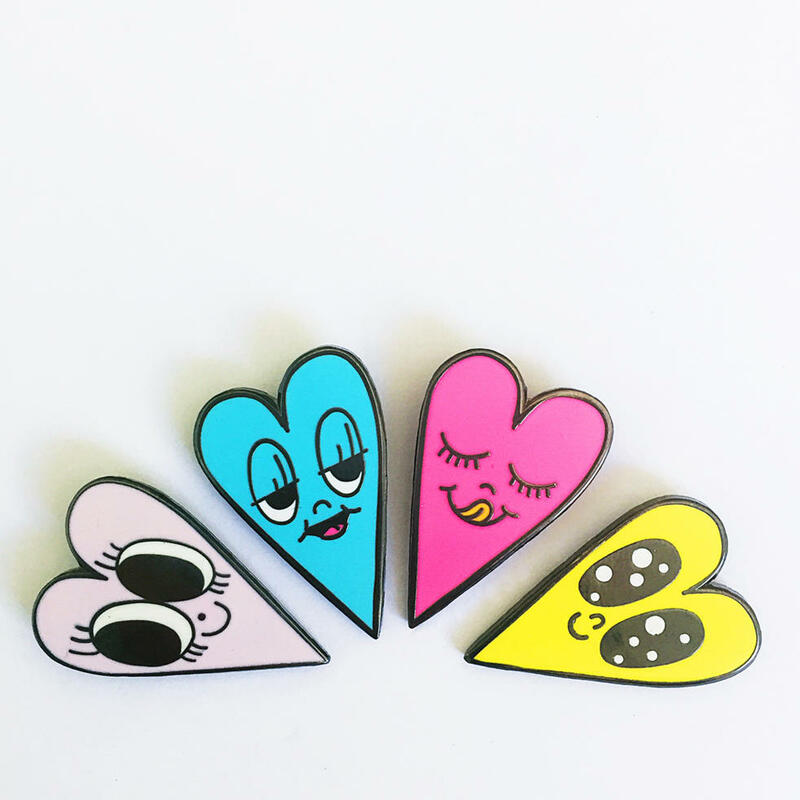 These iconic little heart pins are so cute. 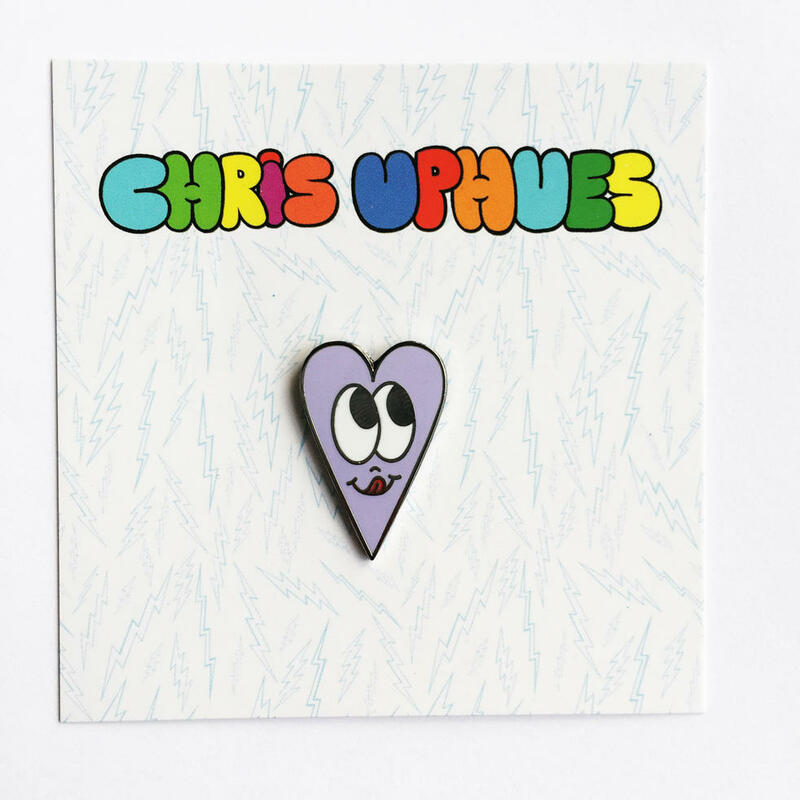 Everyone needs at least one Chris Uphues heart in their pin collection!